For many of us, this time of year is spent buying gifts and surviving the party season. Relaxation and sleep, and the glowing complexion that comes with them, often feel like wistful dreams that cannot be. However, there is still time to turn things around. For the rest of 2018, avoid the holiday stress and make self-care and happiness the best presents you gift yourself and others. 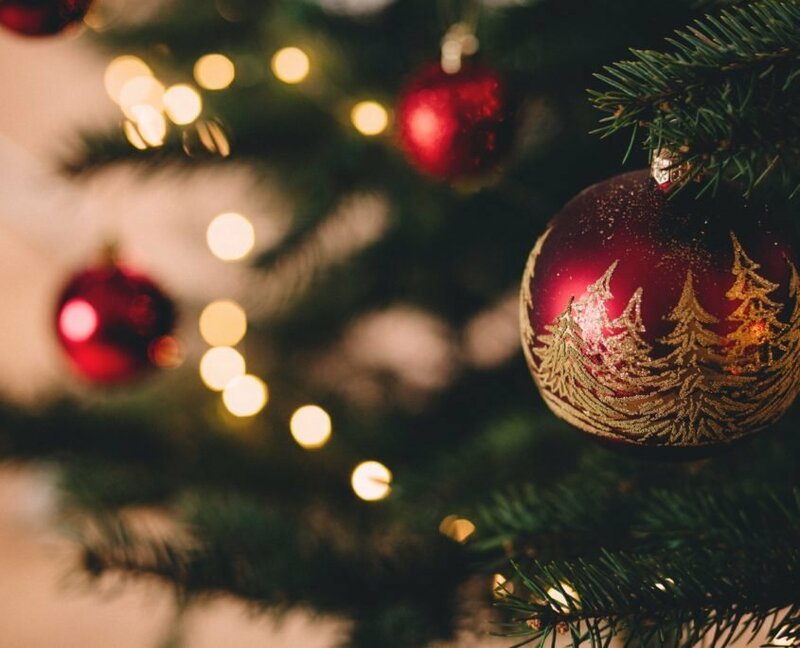 Here are some tips to glow this season from within. Instead of overcommitting yourself to a packed social calendar, unplug as much as you can and spend unhurried quality time with family and friends. This might mean meeting up in bigger groups so you have some alone time each day to unwind, reflect and recharge. Your skin and mood will thank you for the next morning when you are well-rested. Last minute gift hunting is such a stressful experience, and a stressful state of mind is a trigger for skin inflammation and acne breakouts. So try not to procrastinate! Keep an ongoing list and pick up presents as you go about your day-to-day routines. Holiday season is often a time for glittery eyeshadows, flawless iridescent skin and bold red lips. But the combination of dirt and oil build-up and heavy makeup can aggravate the skin if not thoroughly cleansed. Instead of wearing a full face of foundation, conceal precisely by pinpointing areas to even out and enhance your complexion. Less makeup on your skin also makes it easier to clean your face after a big night, getting you more quickly to sleep. “Your body perceives a lack of sleep as stress so sleep-deprivation causes it, including the skin, to age at a faster rate,” explains Dr.Teo Wan Lin, accredited dermatologist, founder of TWL Specialist Skin & Laser Centre and product designer behind the Dr. TWL skincare line. To combat this, “Larecea™ – a compound of botanical extract Brassica Oleracea and amino acids – stimulates collagen production and regenerates the skin to give it a more youthful and rested look, even if you’ve only clocked a few hours of rest the night before. 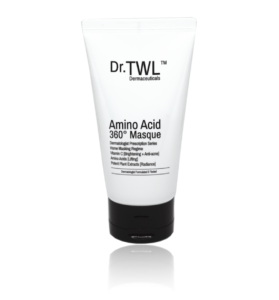 This trademarked hero ingredient is exclusively found in all Dr. TWL products, including the cult favourite, Amino Acid 360º Masque. As you squeeze in more time for rest and relaxation, take 10 minutes twice a day for an intense skin replenishing with Amino Acid 360º Masque. Keep the product refrigerated and apply a generous fingertip size on your entire face each time, avoiding the eye contour areas. This gel mask is a game changer, especially when combined with a personal and precision skincare regime that deeply hydrates skin. Dr.Teo recommends that the mask to be applied right after you shower or wash your face but while your skin is still damp. It should be rinsed off with cold water ten minutes later. Let the cool sensation and fresh spa-like scent give your inner glow a daily touch-up throughout the whole holiday season.